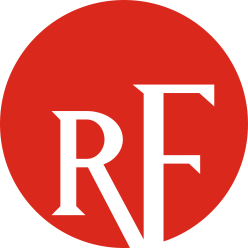 ReliabilityFirst (RF) is pleased to announce that Rob Eckenrod has been selected to assume the role of Vice President and General Counsel. 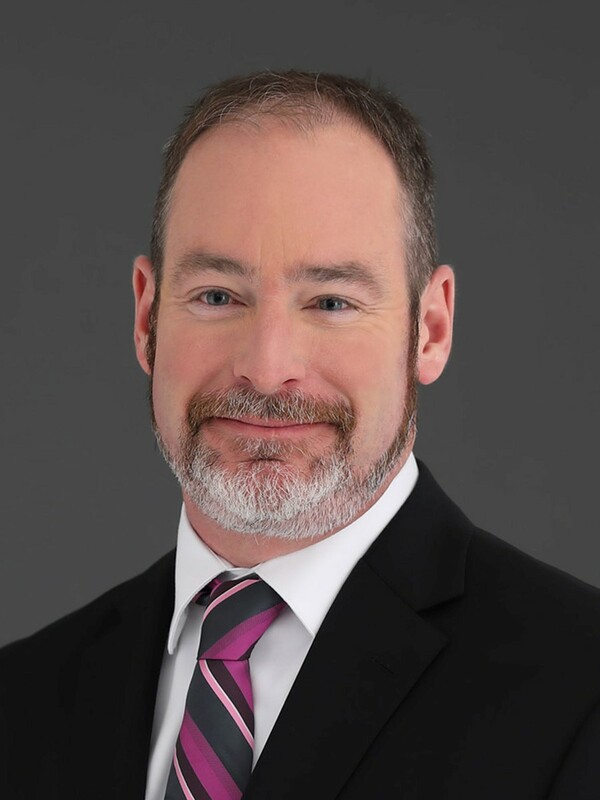 Rob most recently served as the Chief Compliance Officer for the PJM Interconnection, LLC (PJM). In his capacity as Chief Compliance Officer, Mr. Eckenrod was responsible for implementing and maintaining PJM's enterprise-wide compliance management and enforcement program as well as providing legal and policy advice and advocacy on behalf of PJM for all reliability compliance functions. Mr. Eckenrod accomplished this via overseeing multiple compliance business units and chairing PJM's compliance committee that reported directly to the PJM Board. Tim Gallagher, RF's President and Chief Executive Officer, stated “I am delighted to be adding Rob to the RF team. We are very fortunate to find someone with Rob's experience, talent, and knowledge of both the RF mission and our industry partners." Mr. Eckenrod will assume his new role at RF's headquarters in Cleveland, Ohio January 7, 2019. We look forward to having Mr. Eckenrod join the RF leadership team.